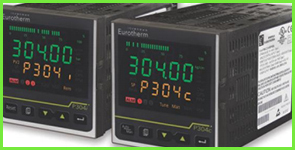 EK-Systems have provided customers with premier temperature controllers and data acquisition controllers for more than 30 years. Based on your requests and needs, we provide custom system design using Eurotherm products. Equipment wears out with regular use, so we perform temperature controller repair to completely restore it. Following repair, we do controller programming to make sure your equipment provides accurate measurements and readings. Improve your process with quality data acquisition systems and temperature controllers. Our industrial equipment distributors in Chicago, Illinois, help you and your facility operate efficiently. 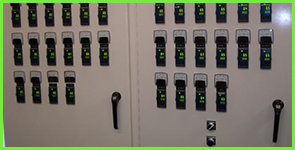 EK-Systems provide engineers, systems maintenance personnel, and many others with the electronic control instruments you need to perform efficiently. Before starting the business, our owner acquired a separate electrical components and distribution company that helped expand the offerings of EK-Systems. What makes us a standout in our industry is that we are well-trained in all the products we provide. Additionally, we maintain our inventory to meet our customers' requirements. In fact, satisfying our customers' needs is our main concern. EK-Systems is a UL 508 Panel Shop.